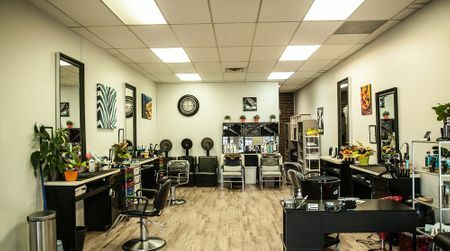 Lila’s Designs Haircare is your one-stop beauty salon in the Lower Mainland for the whole family, offering men’s, women’s and children’s hairstyling, specialty cuts, updos, hair colouring, perms and more. An established business for 44 years (in our current location for 18 years), we have recently come under new management! 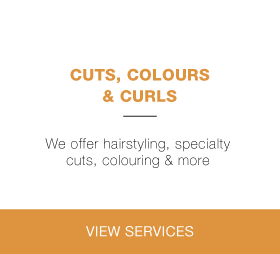 Leela Prasad has many years of experience in the hairstyling industry. 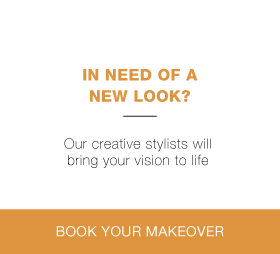 If you’re looking for a long-lasting, creative relationship with your stylist, look no further than our staff. 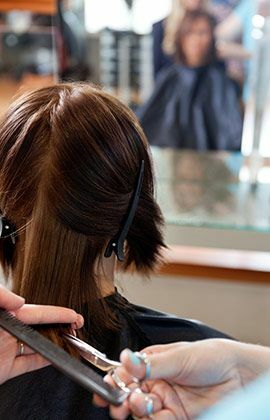 We do up-to-date hairstyling upon request and can provide you with the look you’re envisioning every time. Is your hair dry, frizzy or out of control? Lila’s Designs Haircare offers Monat treatment products to solve that problem! Monat treatments are 100% natural and include 11 essential oils that can also be used to rejuvenate your hands and face. Monat treatment can be performed on any hair type to add new life to your hair, leaving it smooth, easy to manage and looking fabulous. If you don’t see changes within 30 days of your Monat treatment, you may return the product directly to Monat for your money back. Treatments start at $25. Purchase your Monat treatment by clicking here. Once you’ve done so, feel free to contact Lila to schedule a free consultation to learn how to use it. To schedule an appointment, or ask us any questions about pricing, please give us a call today at 604-520-1020! We are offering 5% off all services to all new customers that mention seeing our new website!